Lately, I’ve been finding myself more and more hesitant to listen to all these new albums put out by artists I’ve still been calling “mainstream” due to the whole bro-country movement even if we haven’t heard anything from them in a few years. In my defence, I gave up on modern country music back in 2013 and retreated to the internet archives for my country music at the ripe age of sixteen. My young impressionable heart had been burnt just one too many times. However, by the looks of it, I may have been misjudging more than a few artists by sheer association alone. It’s time for some reevaluating. 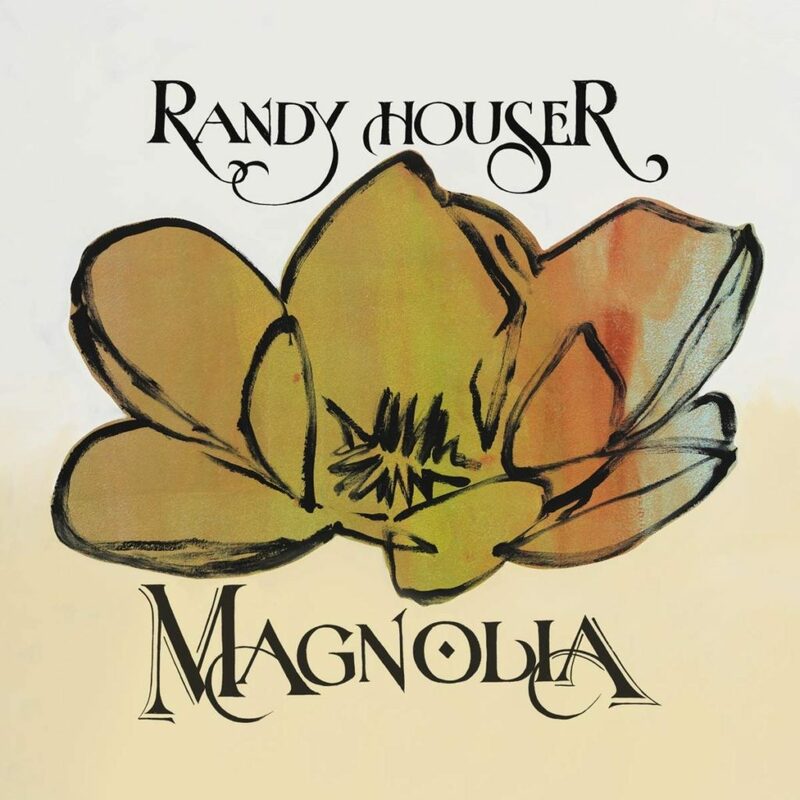 Starting with Randy Houser’s brand-spankin’ new, hot off the press, fifth studio album, Magnolia. Hands down favourite album of 2019. I know it’s only the 17th of January, but I’m pretty positive that it’ll stay my favourite album all year long. I’m that confident and let me tell you why. Randy Houser just gave me an early 2000s-esque frisky romance song with this one in “Nothin’ On You.” It’s is a Josh Turner “Your Man,” Billy Currington “Must Be Doing Something Right,” Gary Allan “Nothin’ On but the Radio,” James Otto “Just Got Started Lovin’ You” type of song and I’m about two seconds away from losing my ever loving mind. I’ve been waiting so long for songs like this to come back around. This song has made the entire album for me and nobody is gonna be able to top this puppy. Nobody. Y’all can try. I’ll even dare you to. Double dog dare you, even. Basically, that’s it. That’s the review. Morgan out. Kidding. I’m just kidding! I’ve got plenty more to talk about. Magnolia really showcases who Randy Houser is as an artist and how he’s developed over the years. In an interview with Billboard he talks about how he wanted to get away from what’s been selling and really make a record the way he wanted to make a record. He’d even been willing to continue with the project out of pocket if his label, Stony Creek, didn’t like it and decided to drop him. Thankfully, they did not, further cementing my opinion that Broken Bow and affiliates pretty much do no wrong. 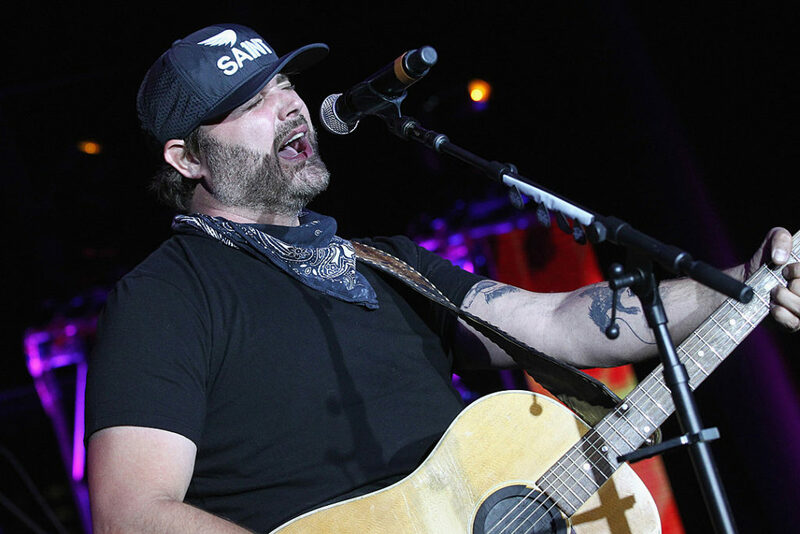 When talking with Taste of Country, Houser explained the drive behind the production of the album. “When writing for this new project, I knew the production had to lean on songs and melodies, not a bunch of tricks and loops. That was the catalyst for the album. So, for the past two years, we’ve been focused on trying to find a unique sound and trying to best serve the songs.” It shows and it’s absolutely incredible. You can feel the heart and soul in each and every single one of the twelve tracks on the record. Part of that may also come from the seemingly autobiographical aspects of the album as well that Houser dug deep into for some of the songs. There’s no way for me to deconstruct this album without boring y’all to tears, so instead, I’ll tell you where to start… at the beginning. Seriously. The best way to listen to this album is to go track by track and let the music move you like it’s supposed to. Like Houser intended it to. There are two songs on Magnolia that feature two equally talented women who I think we need to talk about for just a moment because holy cow. 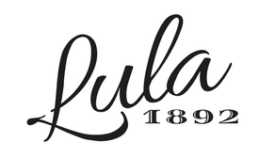 Lucie Silvas is featured on the second track “Our Hearts” and her voice compliments his so remarkably well. It sounds like a dream. Now, if, by some wild chance, the first two tracks on this album don’t have you groovin’, “What Whiskey Does” featuring Hillary Lindsey certainly will. If not, that’s definitely a you problem. Ain’t nobody gonna be able to help you, son. “What Whiskey Does” is the bluest of all country-blues. I audibly hooted when that intro filled the room. I was hypnotized. What are you waiting for!? 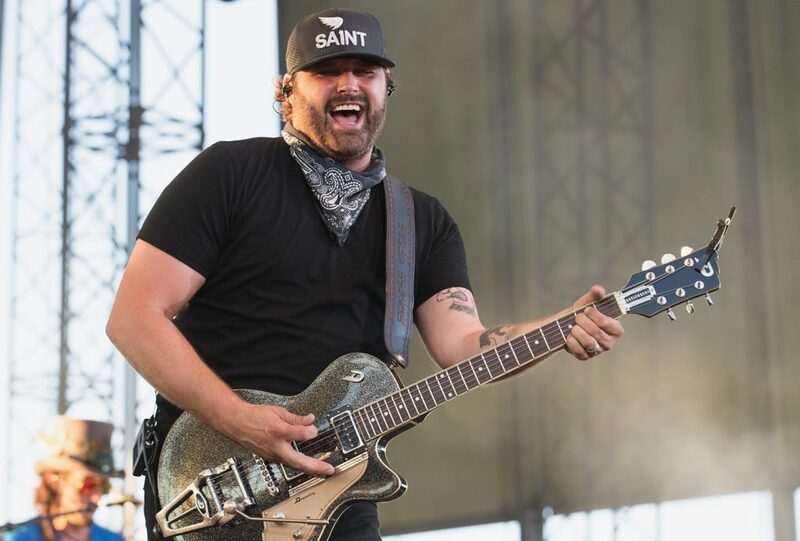 Come join the Randy Houser party already! I cannot wait for winter to finally get the heck outta here so I can drive around with my windows down and the bass cranked to this bad boy. Which won’t be until like, May. Y’know, living in Canada and all. P.S. Why are you still here? You shoulda been hooked after the second paragraph. All this extra stuff was just bonus material! Get yourself on Spotify already! Get you a copy of the album.